Waco singer and songwriter Wade Bowen was able to deliver half a dozen truckloads full of donations, mostly collected in Central Texas, to victims of Hurricane Harvey in South Texas over the weekend and also played a free show for those affected by the storm. “It was a great day,” Bowen said. Bowen teamed with UBI products in Waco to collect donations in the parking lot of Gander Mountain over the last week. 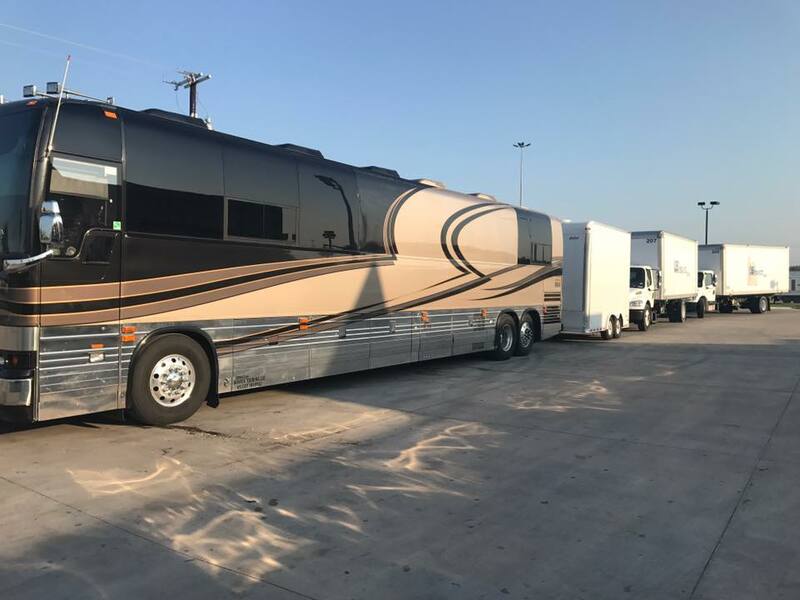 On Saturday morning, the trucks left Central Texas headed for a show Bowen was playing in Corpus Christi. They picked up a few extra loads collected in Bowen’s town of New Braunfels along the way. 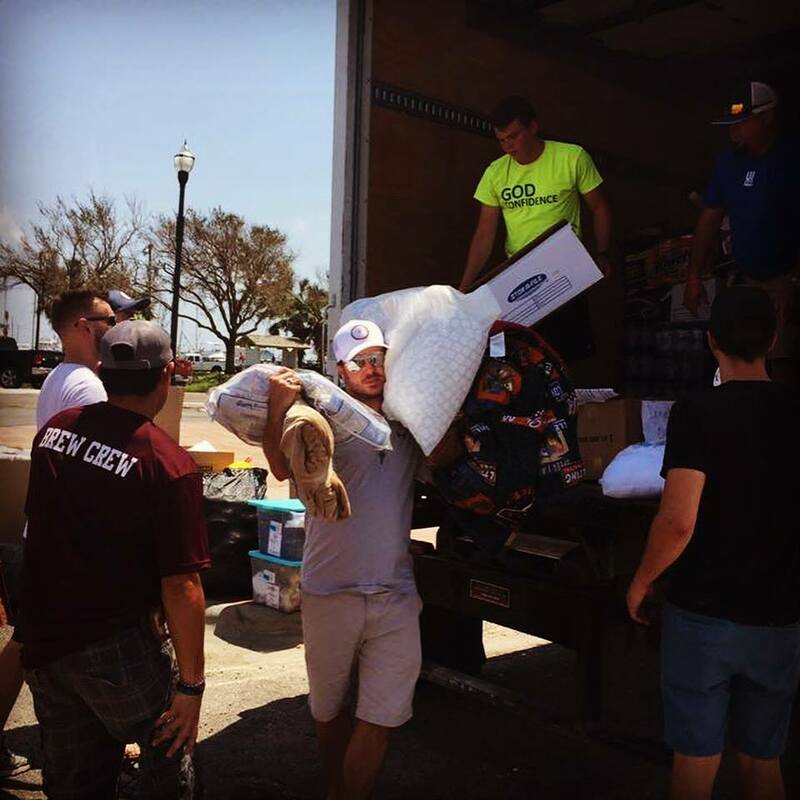 “Over 5,000 dollars were raised and six trucks full of stuff,” Bowen told KWTX. Bowen had planned a show at Brewster Street Icehouse in Corpus Christi long before the storm hit, but decided to make the concert Saturday night free, asking fans to bring donations for Harvey victims at the door instead. “We reached capacity…by 9pm,” Bowen said. “People just kept coming in. It was a crazy cool night.